Try out these housekeeping tips! 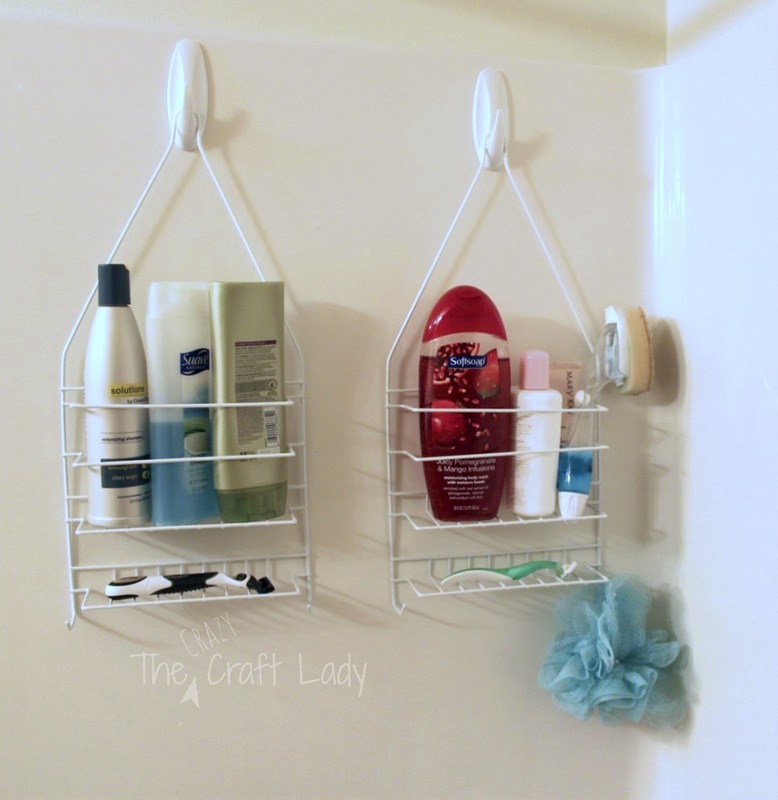 These great housekeeping tips will save your day! Shed all those expired and unused items as well as the bulky packaging instead of the store products with easily accessible jars, baskets and bags. When you notice your drain is starting to clog, take a cup of baking soda with ½ of its full. And pour it down the drain. Follow it with a ½ a cup of vinegar. Cover the mouth of the drain with a wet cloth to contain the effects. Wait a few minutes and wash down the drain. If you have got hard water with mineral build-up, it could cause scratchy towels. We have a solution for the scratchy hard towels however. That is to wash them in the hottest water possible. Add a cup of ammonia too. And nothing else. Enjoy that fuzziness. Not everything you wear goes dirty after you have worn it once. 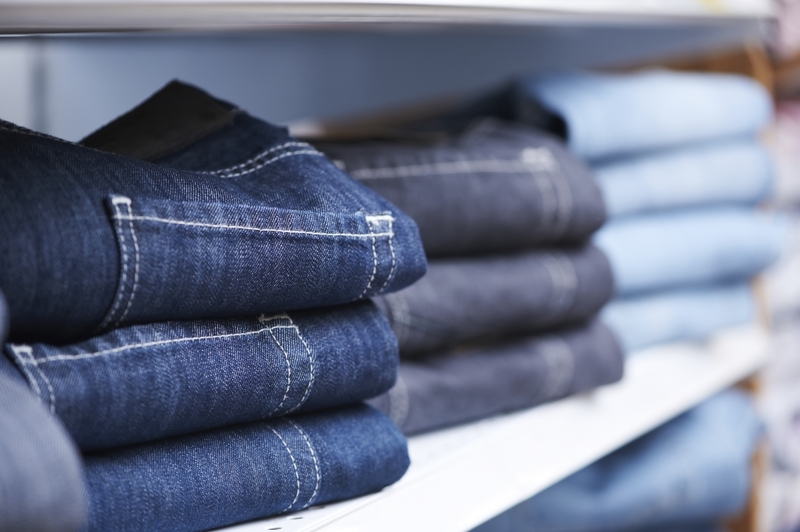 Jeans can definitely be worn several time before they need a washing. And the same goes for bras. Run the cut side of a lemon over the surface of the cutting board. You can remove food stains and the food smells off your cutting board as well. For an extra cleaning action, sprinkle the cutting board with salt or even baking soda. Is that wet towel you left in your duffle bag speckled. We have a solution. Take the towel outside and brush off the spores. Sun dry the towel about three hours. 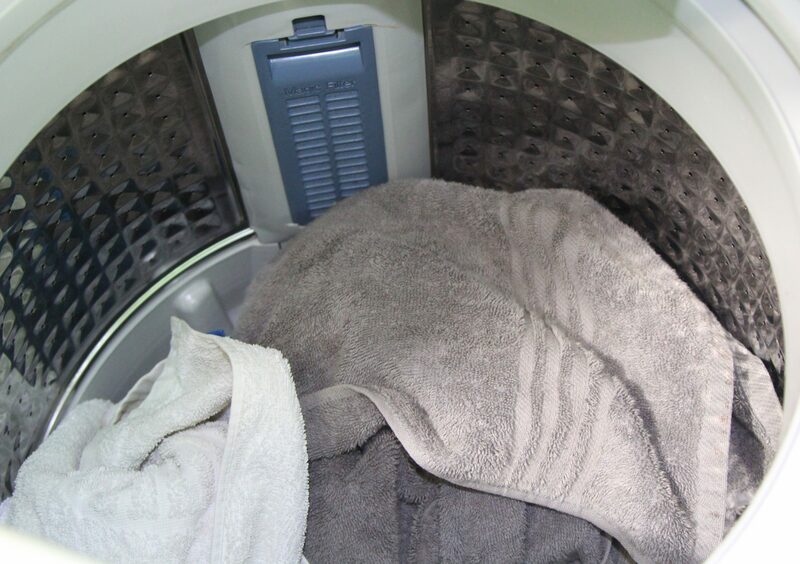 Pre-soak the towel in a water and bleach solution. But make sure you check the care tag of the towel to double check it is safe. Machine wash the towel.